Channel 4 engaged MCPR to devise and execute a PR campaign for their groundbreaking television event, Live from Space Season. 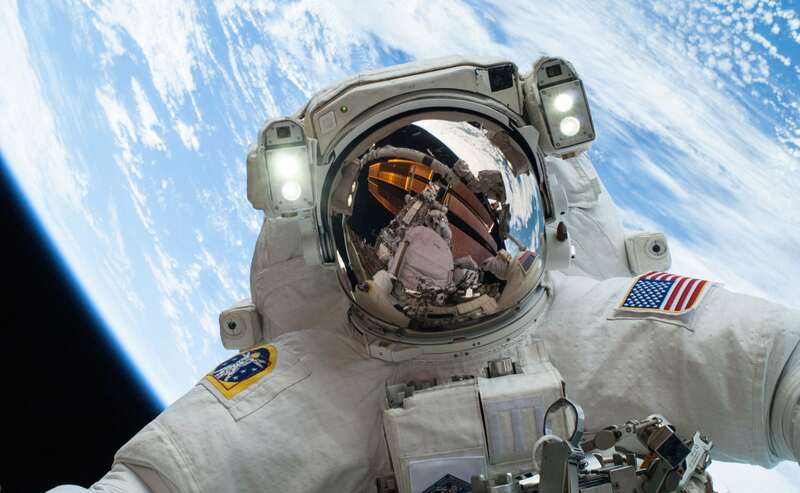 Hosted by Dermot O’Leary, the season included two brand new documentaries and a live two-hour broadcast from the International Space Station (ISS). Our campaign kicked off with a successful programme announcement which was followed by a media launch attended by over 40 national media and included a live link-up to NASA Mission Control, Houston and with NASA astronaut Cadi Coleman. We created a press pack and content packages which generated mass news coverage pegged to the season including stunning images, interviews and video packages. Our TV programme publicity campaign included standout previews and reviews, features and front cover interviews with Dermot O’Leary across broadcast, print and online media. Over 400 pieces of media coverage ran in broadcast, print and online press.